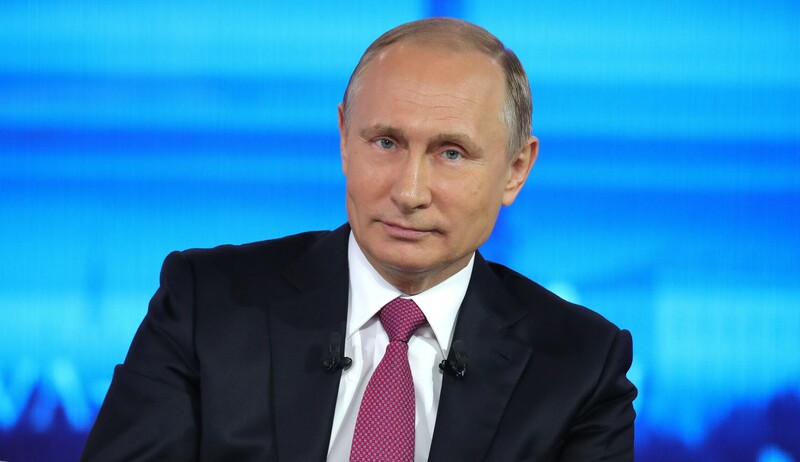 Russian President Vladimir Putin’s comments at the annual Valdai Discussion Club October 18 touched extensively on the global economy. Putin spoke of the U.S and Chinese economies, claiming that China’s economy has surpassed that of the U.S.
“In terms of volume, the Chinese economy has already become larger than the U.S. economy,” he said. Is China’s economy really bigger than the U.S. economy? Various statistics and rating by international organizations prove otherwise. According to the International Monetary Fund (IMF), China’s gross domestic product is about 62% of the size of the U.S. Gross Domestic Product (GDP). The Fund predicts China’s nominal GDP could overtake the U.S. GDP by 2030.